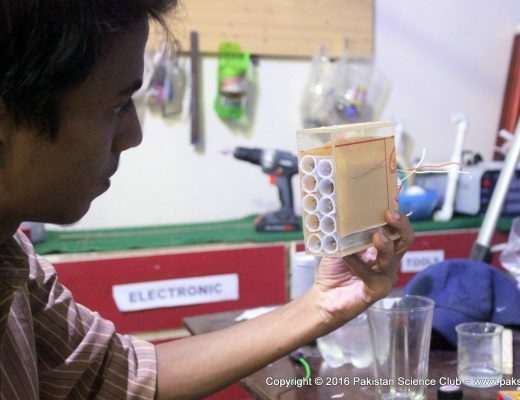 Dera Ismail Khan: A 14-year-old Pakistan youth Babar Iqbal, who had already set four world records in the field of computer science has now set a new record, publishing his first Digital Forensic Science research paper discussing new method of Apple iDevice Forensics (iPhone, iPod, iPad). The research has been accepted by 8th IEEE International Conference on Innovations in Information Technology IIT’. The Pakistani boy has been invited for presentation in the above stated conference. According to report, this method is unique, unlike the previous techniques and does not require jailbreaking process and takes less than 30 minutes to image the iDevice. This new method can be used by law enforcement agencies to obtain valuable digital forensic evidence such as User Contacts, Call Logs, Emails, Messages, User Photos & Videos, Documents, GPS information and Cellphone tower logs. Cellphone tower logs can also be used to triangulate location of device at certain point in time. Digital Forensic Science (DFS) is the use of scientifically derived and proven methods toward the preservation, collection, validation, identification, analysis, interpretation, documentation and presentation of digital evidence derived from digital sources for the purpose of facilitating or furthering the reconstruction of events found to be criminal, or helping to anticipate unauthorized actions shown to be disruptive to planned operation. Jailbreaking, is the process of removing the limitations imposed by Apple on devices running the iOS operating system through use of custom kernels. Such devices include the iPhone, iPod touch, iPad, and 2nd Gen Apple TV. 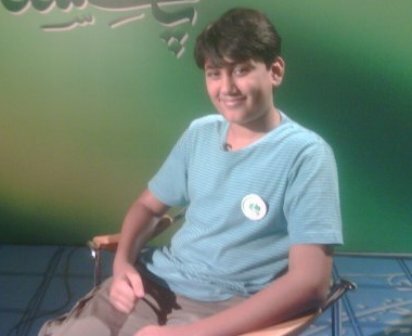 Earlier, Babar had set up four world records including Youngest Microsoft Certified Professional (MCP) at the age of 9 years, Youngest Certified Wireless Network Administrator (CWNA) at the age of 9 years, Youngest Certified Web Professional Associate (CIWA) at the age of 10 years and Youngest Microsoft Certified Technology Specialist (MCTS) at the age of 12 in Dubai.